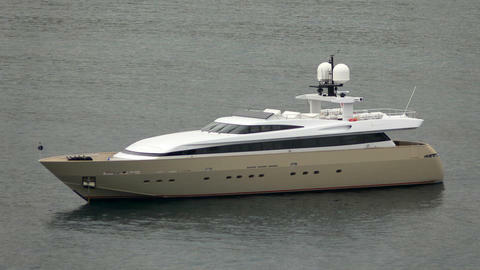 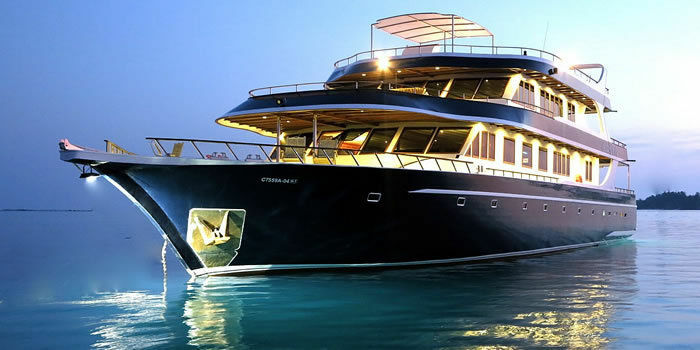 33m motoryacht for charter at the Maldives! 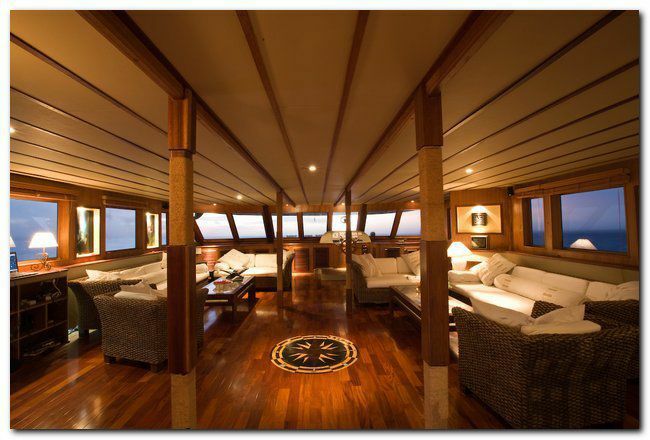 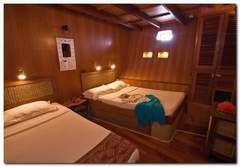 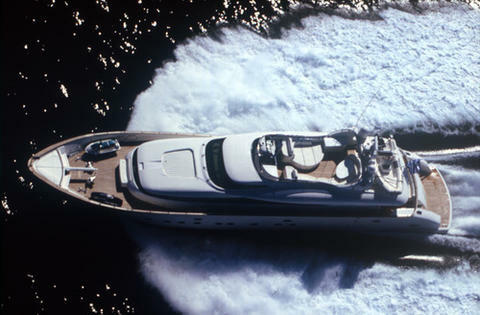 The Maledives motoryacht has 7 guest cabins for up to 14 guests and 11 crew members. 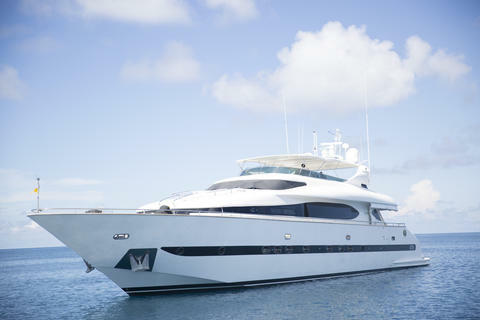 A 15m diving boat is included in the charter price. 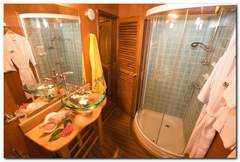 Diving, surfing, massages etc. 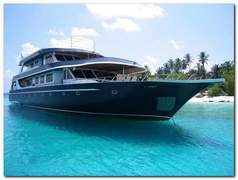 will be offered on board. 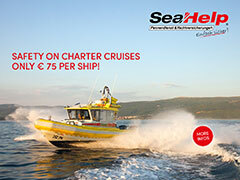 On request we will send you the detail price offer and charter program!